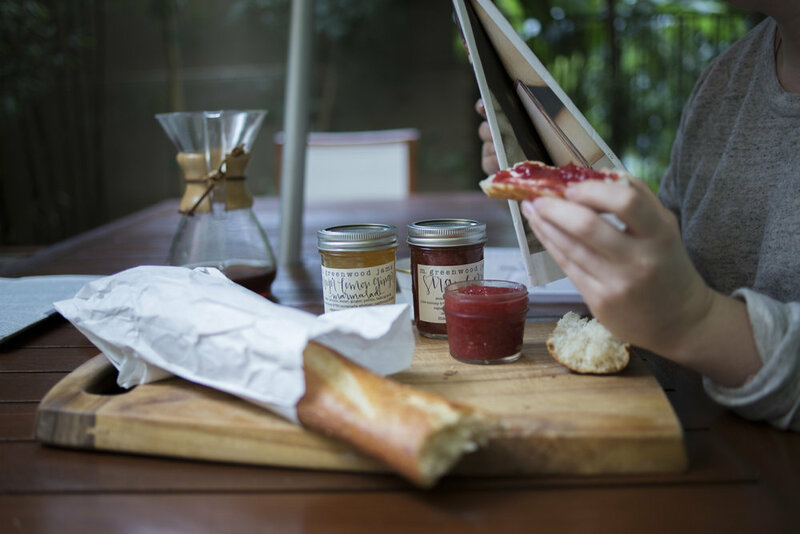 I love love love housewares, so I'll def be checking out Willful Goods, THESYS Design, Still Life Ceramics, and Lincoln + Hobbs. 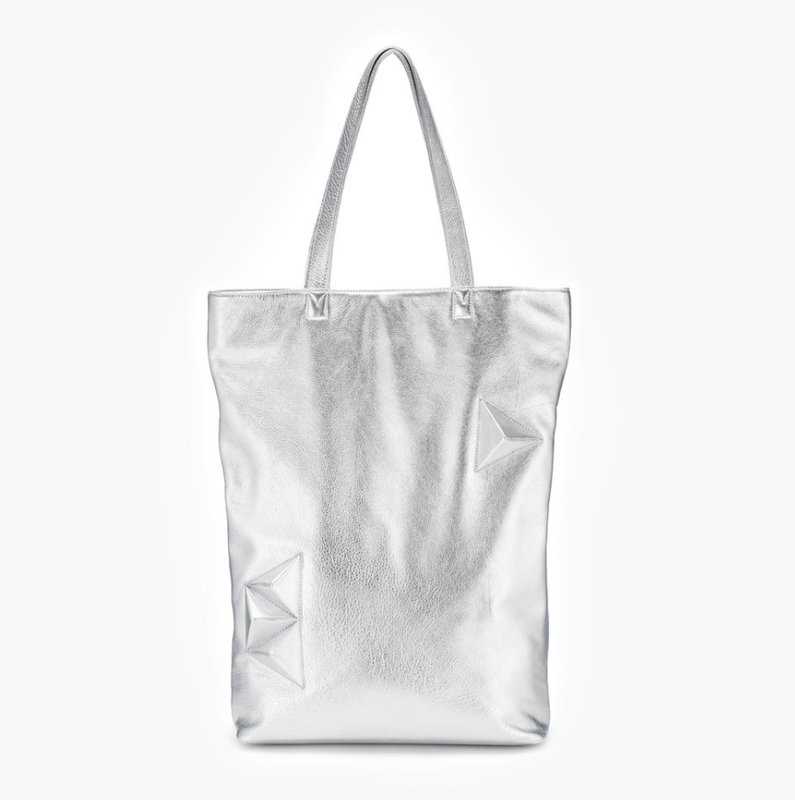 I'm not only a lover of purses but of metallic silver and gold, so I'm excited to stop by Maya Stewart's booth! Shoe designer Isabelle, of Unblanc Design, is selling for the first time, and told me she attended as a shopper in the past and told herself, "When I have a line, I want to sell at Unique LA." How cool is that? Unique LA's spring market is the prefect chance to shop for summer vibes. I'll reach true fizzy water fangirldom with Rainbow Feather's LaCroix enamel pin. I love the retro style of Paper Sails Kensie 90's stickers one piece swimsuit. 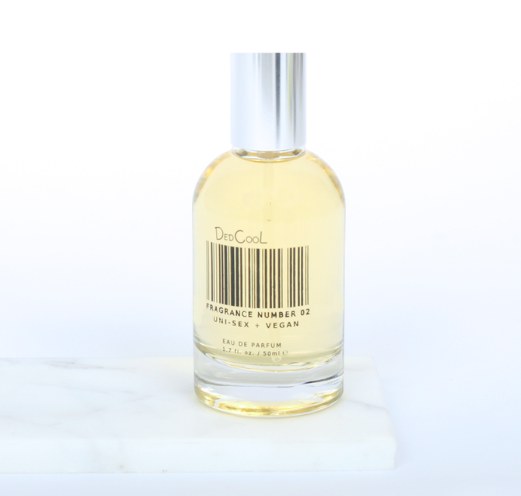 DedCool's unisex vegan fragrance 02 has scents of green floral and sandalwood, my absolute favorite scent and the perfect fragrance for cool summer nights. SunnysideLA's retro sunglasses are just too dope to pass up. And always a sucker for amazing, all-natural bath products, I'll be stocking up on Beetle & Bone's vegan bar soaps. I can't wait to visit Lola Y Tula to choose some decor for my new apartment. I'll be stopping by Crooked Calligraphy just because! 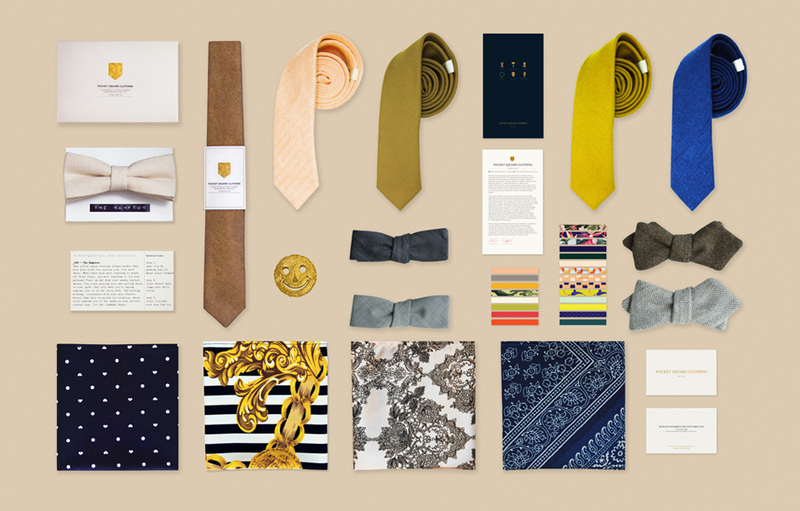 I'm shopping for my brother's birthday, so will check out Pocket Square Clothing. And I'm getting my mom something special from M Greenwood Jams and Pop Up Greens.